At the start of this week I decided that I'd take one stamp set, in this case Balloon Celebrations along with the balloon punch and make a different card or papercraft item each day. 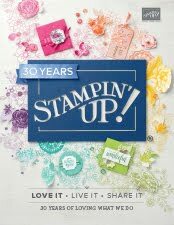 When I first started with Stampin' Up my lovely upline Susan, also known to me as Mama Duck, said that the best way to choose a stamp set was to have at least five designs in mind to use it on. Let's face it, we all like to get value for money. So, lets start. For my first project, I'm not using the balloons which would be the obvious choice. 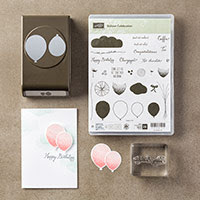 The stamp set has 2 tiny stamps that look a little like tiny florets that together could create a dandelion head. It has to be said that when I first saw them, I wasn't too sure how I would use them. Anyway, as usual Pinterest came to the rescue and I've taken ideas from 3 sources and combined to make my own design. I created a background using Soft Sky, Marina Mist, Dapper Denim and a little Night of Navy. A quick spritz with water and ink and once dried it was ready to stamp onto. To make the dandelion I practised a few times on scrap paper, trying out different styles until I was happy with the look. I certainly didn't want to mess up at this stage after the time it took blending the background. 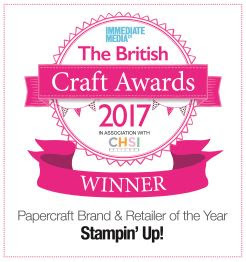 A dash of Wink of Stella on the stamped images and a few gems for a little understated bling and it was ready to mount onto the card. So here's the finished card. 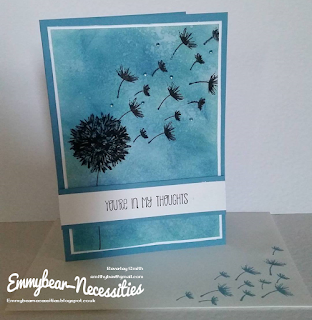 Day 2 - and much as I like the dandelion theme - there will be more another day - today is the turn of the balloons. I've used the balloons before, the last time for my daughter's 21st birthday in August, so technically I could put that on here. I'm not going to though to prove the versatility! 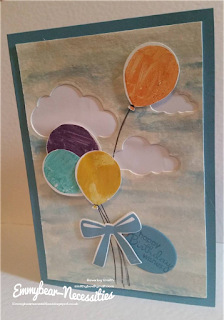 A little watercoloured background and die cut clouds had the balloons flying high in the sky. Day 3 - and we're back to dandelions. 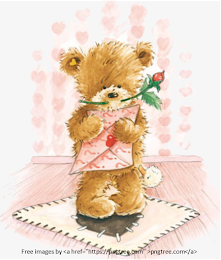 When I came to make this card I realised that I'd used Marina Mist for the previous two. It's funny how we tend to automatically gravitate to certain colours isn't it. Anyway, I made a conscious decision to choose something different. This time I used Pink Pirouette, Pear Pizzazz and Wisteria Wonder; not a shade of blue in sight. 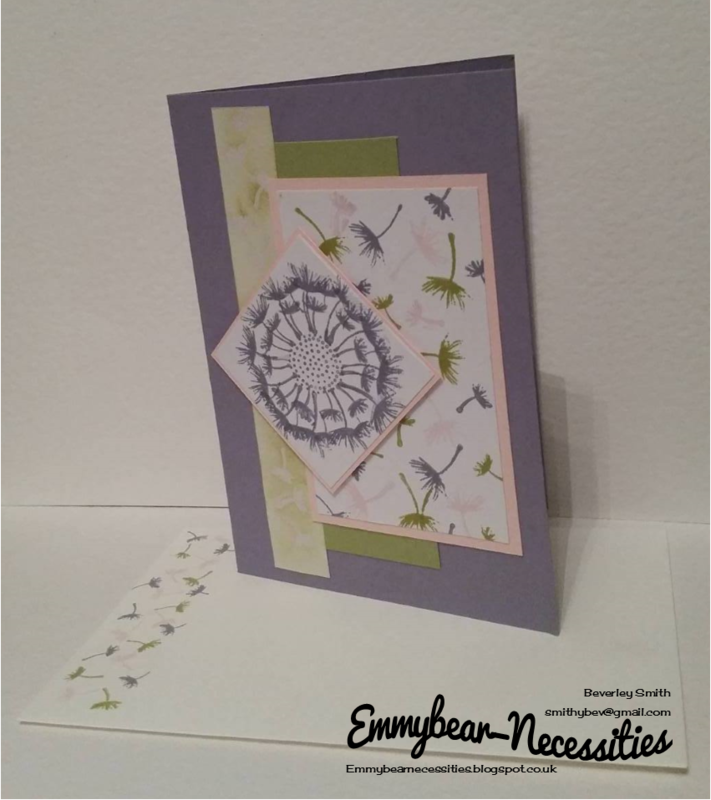 I also used a design sketch for my layout from Mojo Monday Sketch Challenge. Layout sketches can be great for kickstarting the flow of ideas and you can get completely different looks from the same layout. This time I used the ink resist technique. 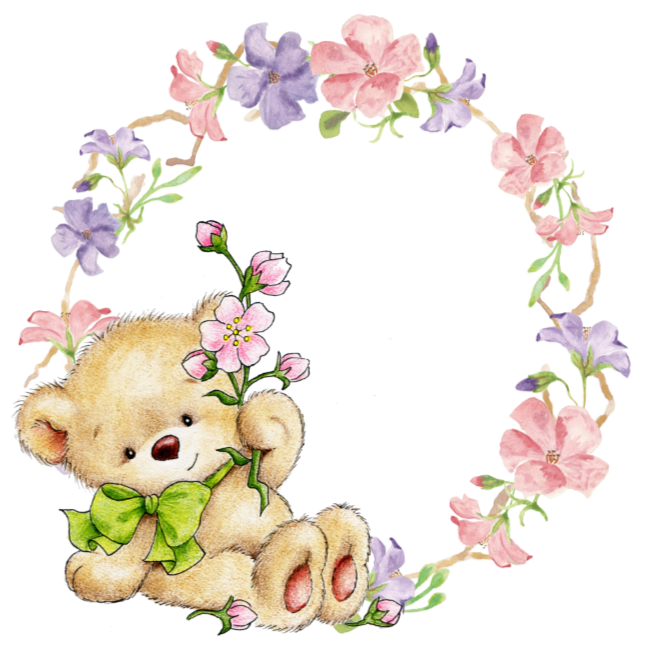 The other 2 designs will be on the next post.